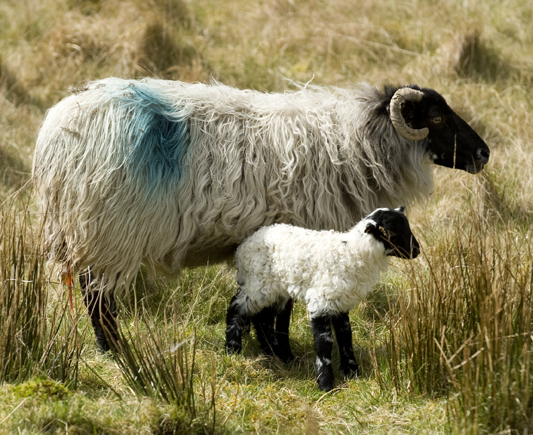 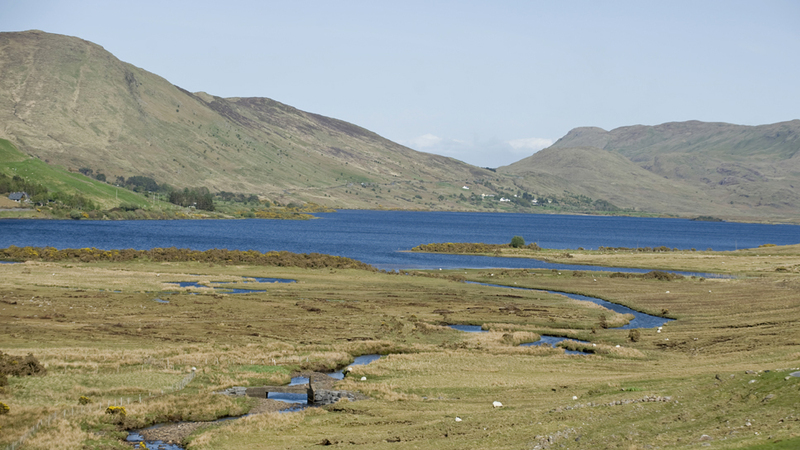 renowned as the location for the filming of “ The Quiet Man” with John Wayne and Maureen O Hara. 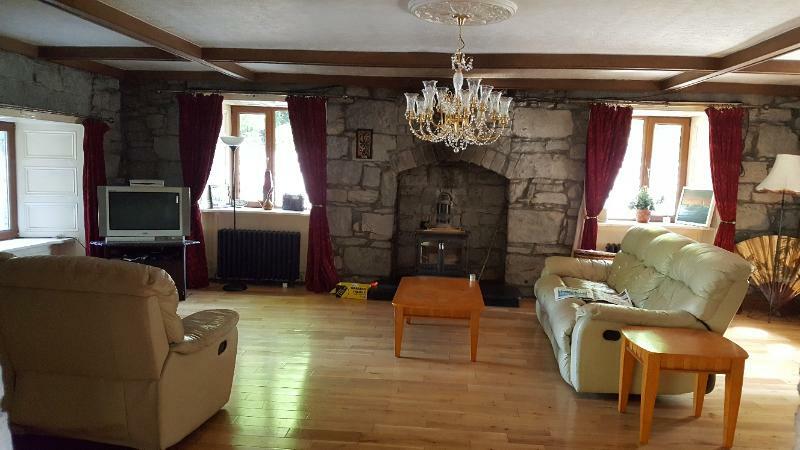 Formal Dining room ( or 5th Bedroom downstairs) with views to the river on one side and the lawns and trees on the other; Patio doors. 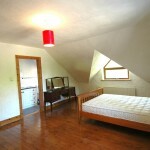 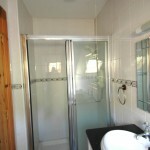 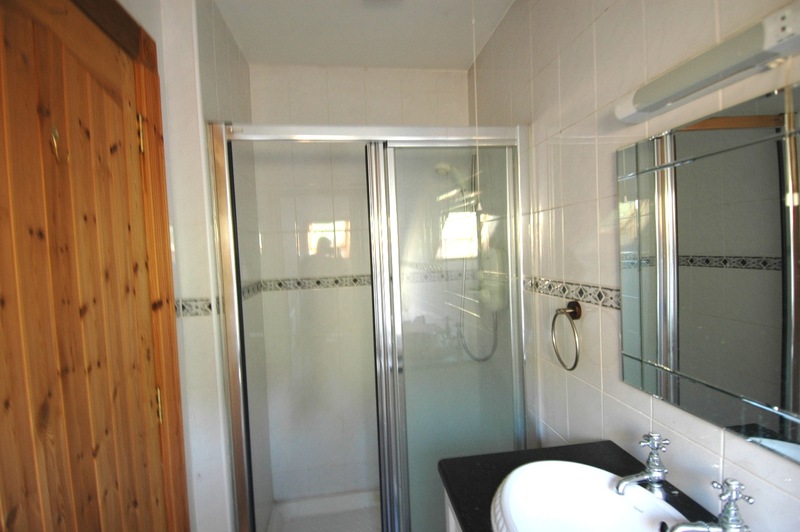 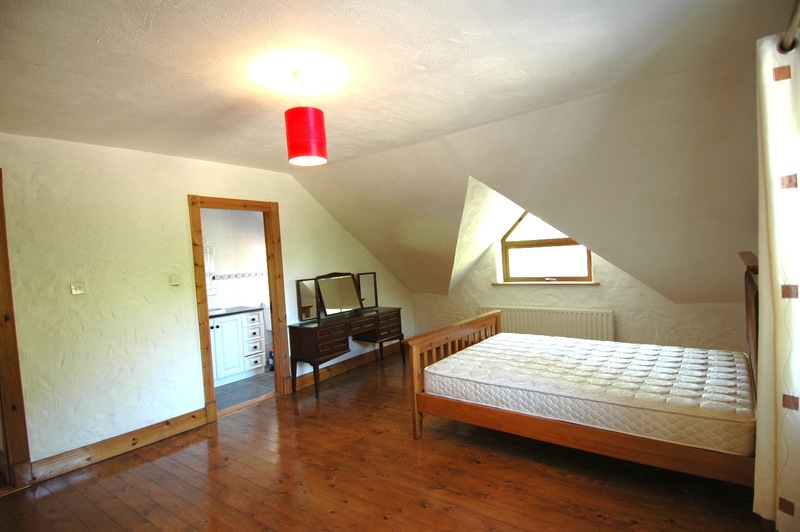 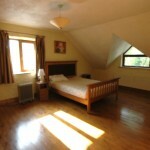 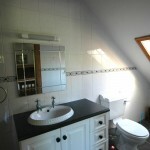 Utility room with services in place for washing machine/dyer & freezer, Upstairs: Four large double bedrooms, all en suite. 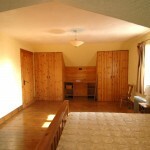 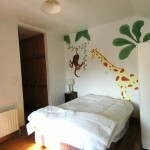 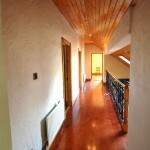 The entire property measures around 2,600 sq ft. 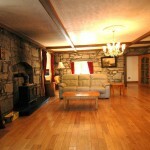 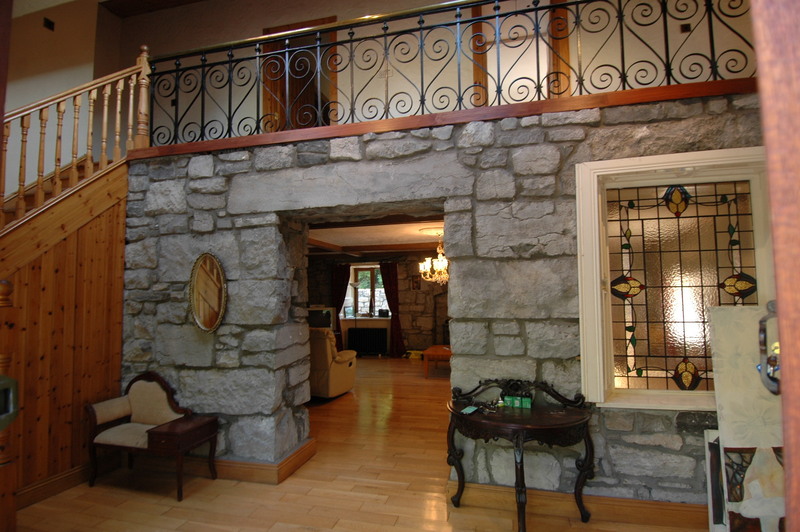 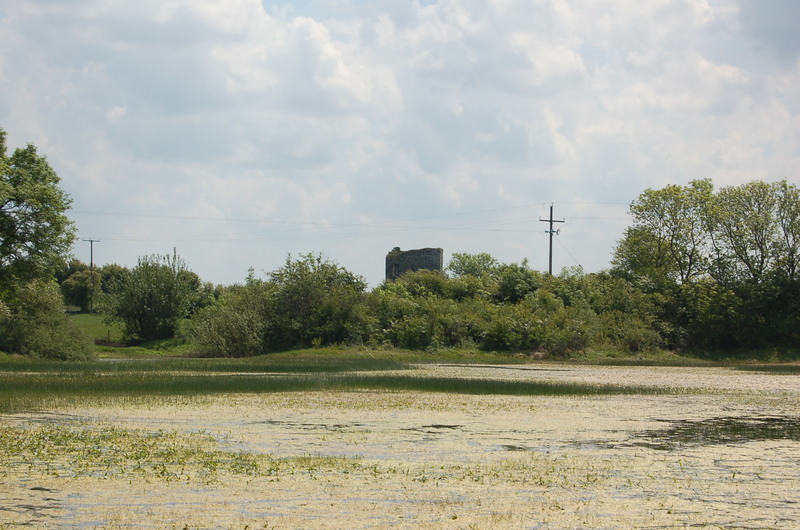 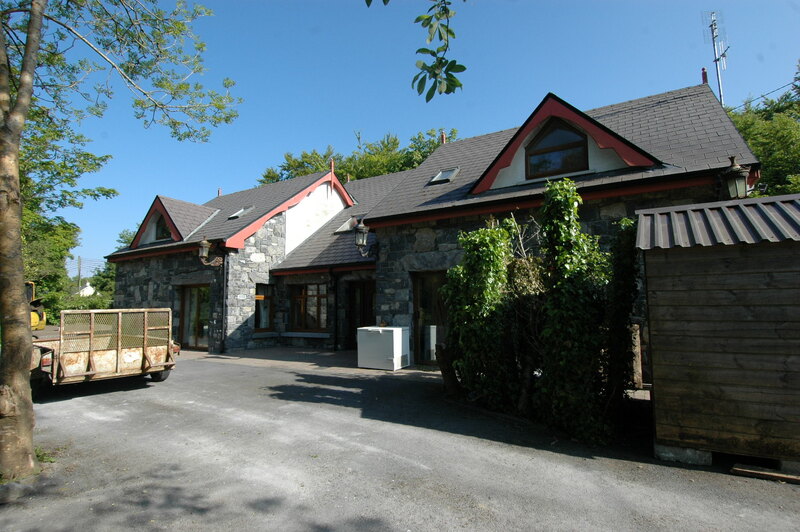 The property would have been built by the Guinness Family back in the 1900′s. 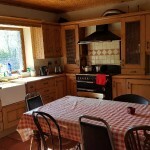 The present owner bought it in 2002 and commenced an expensive and well thought out renovation of the entire property and lands, making the most of the fantastic river location and forest views. 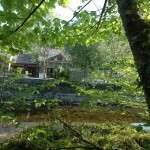 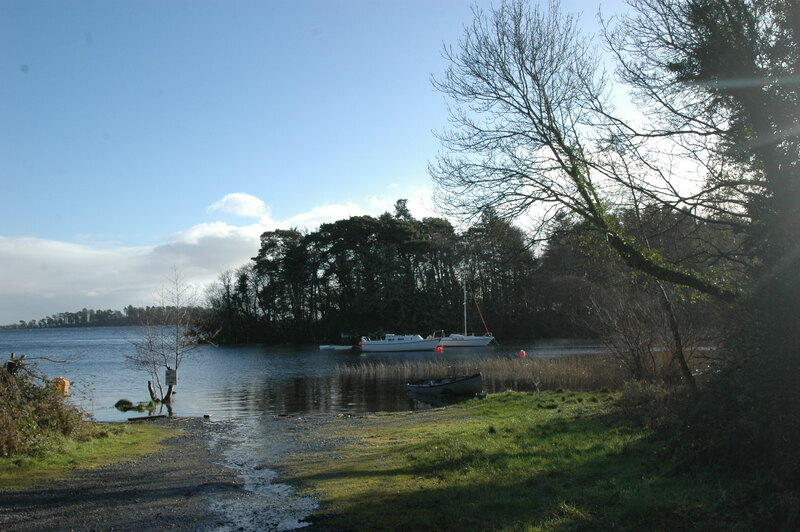 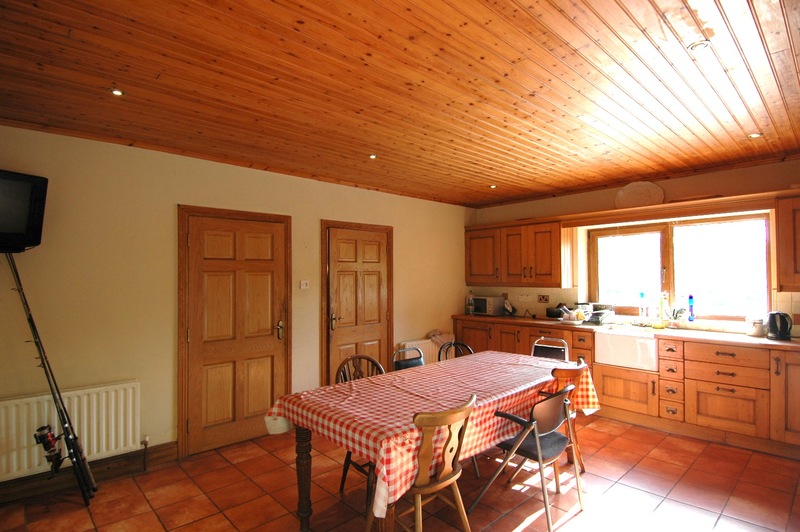 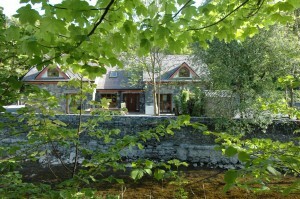 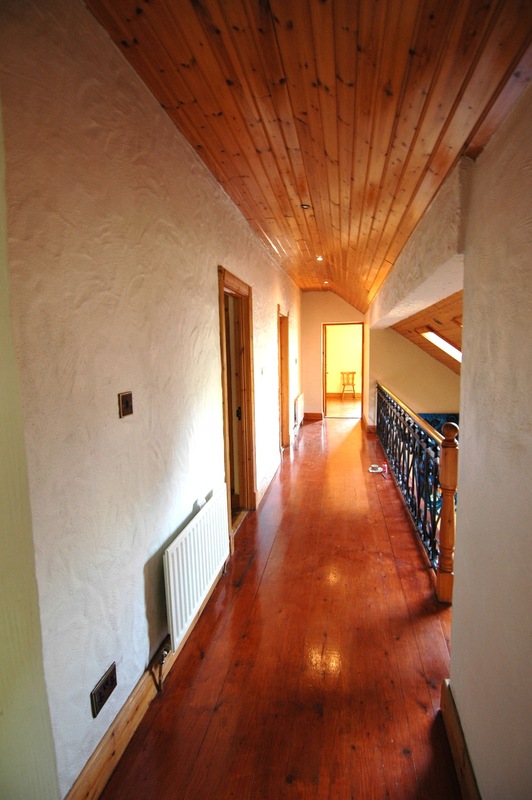 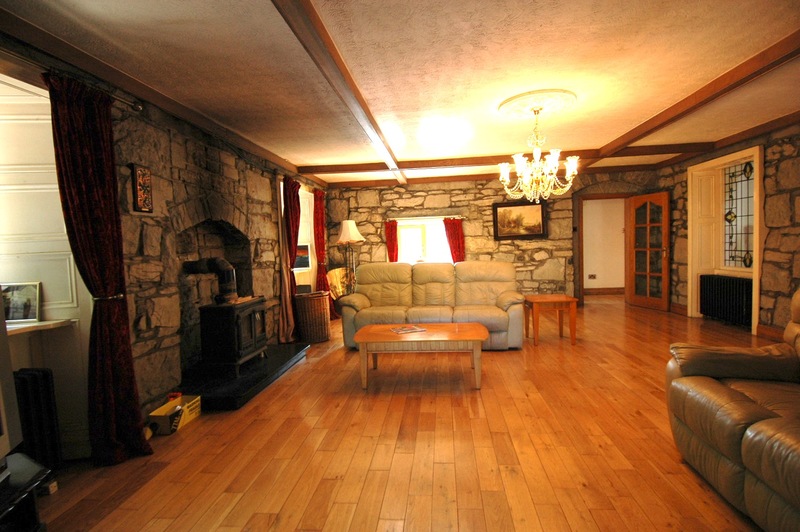 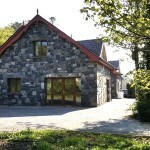 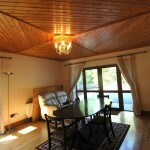 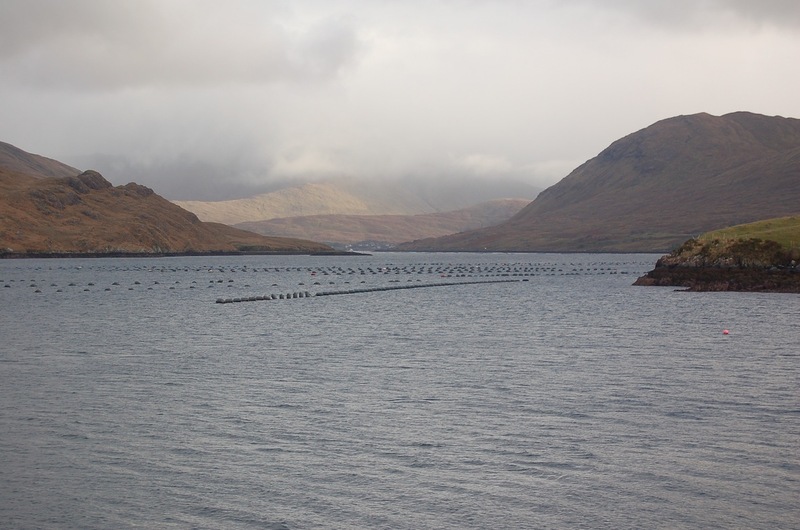 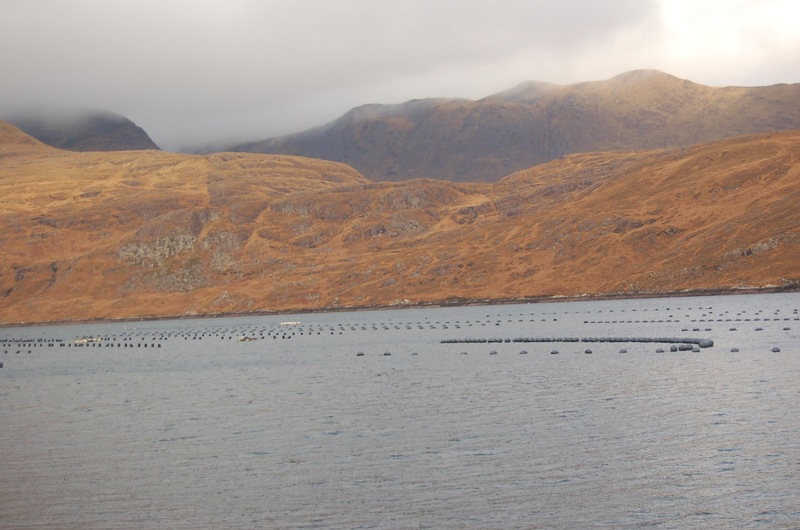 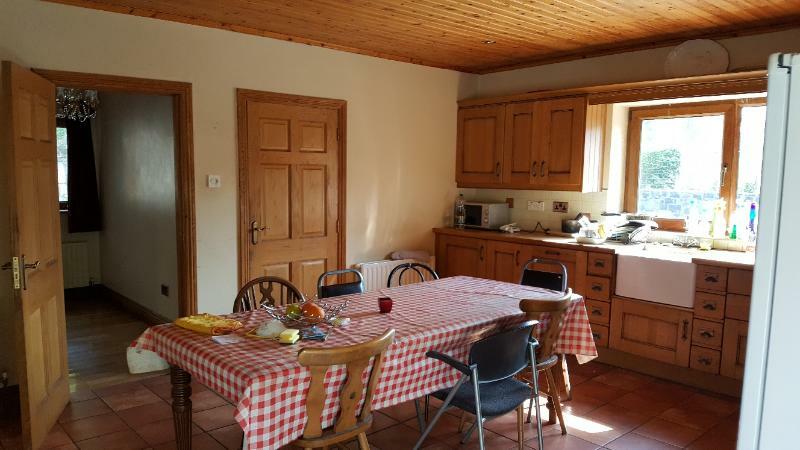 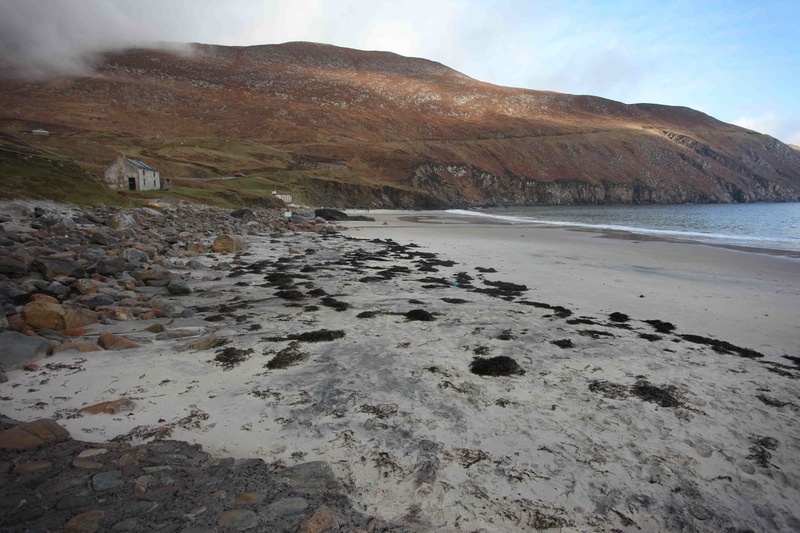 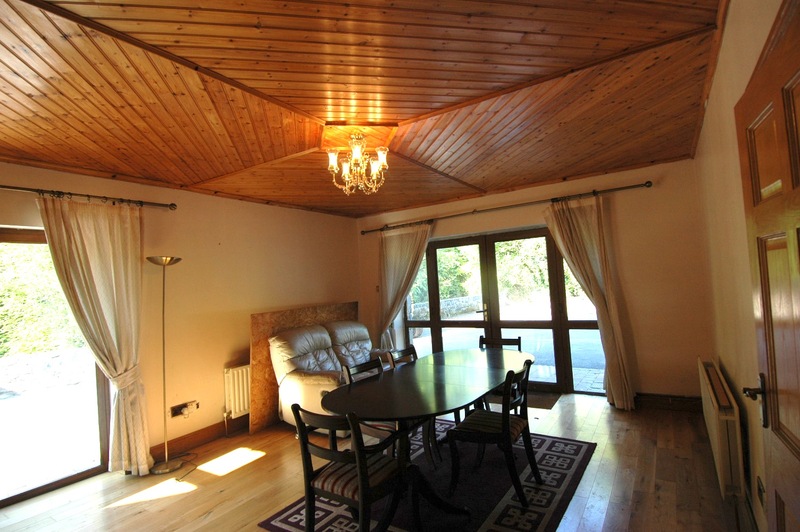 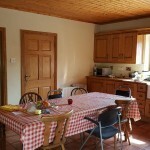 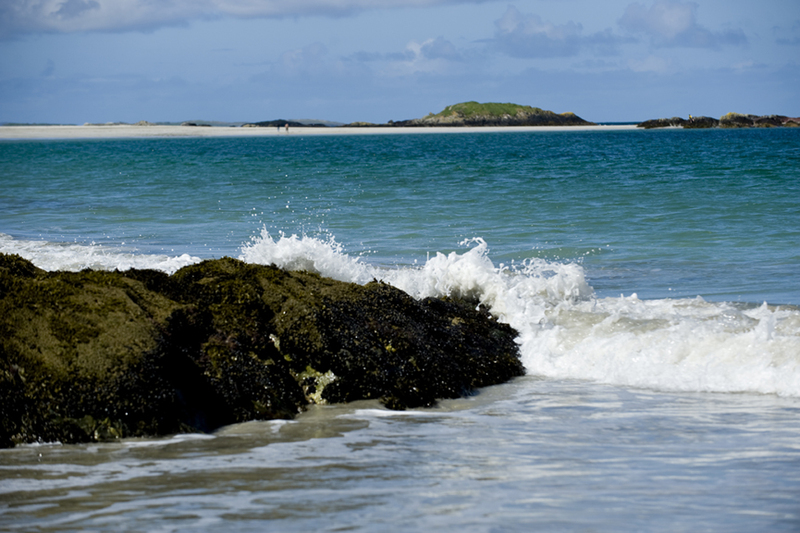 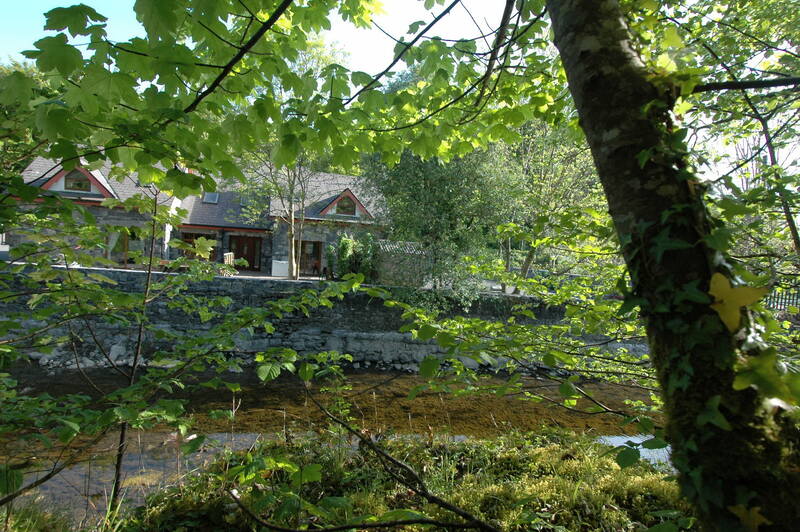 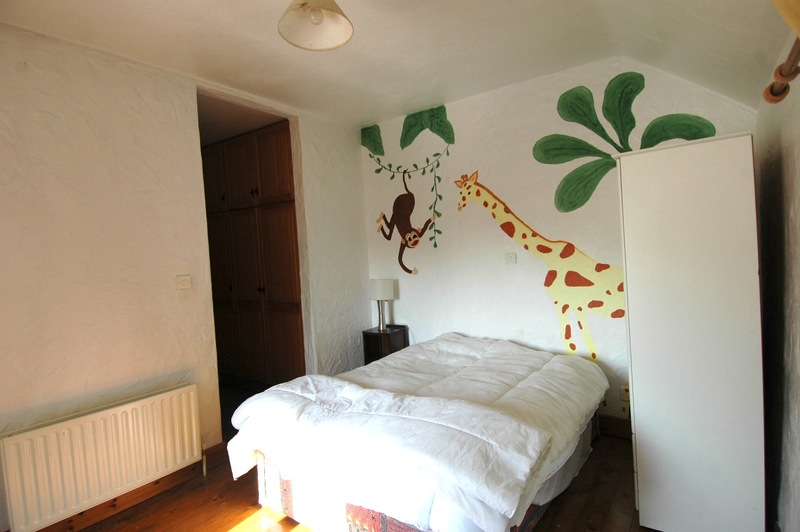 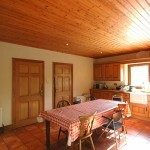 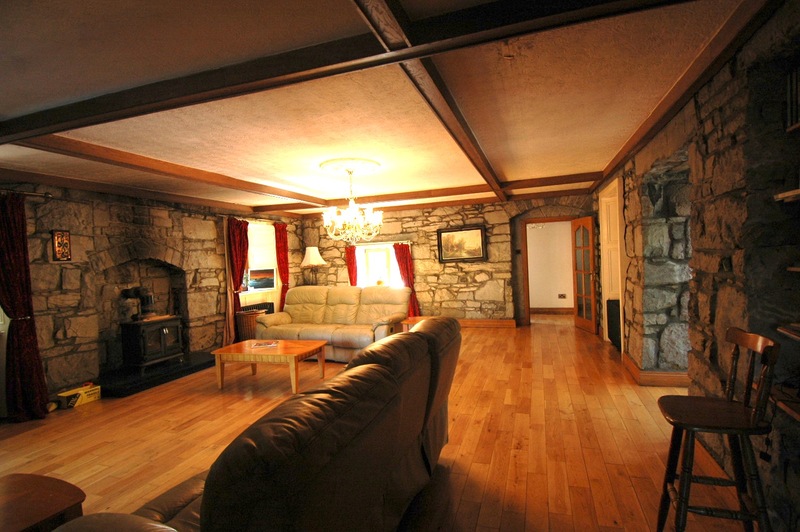 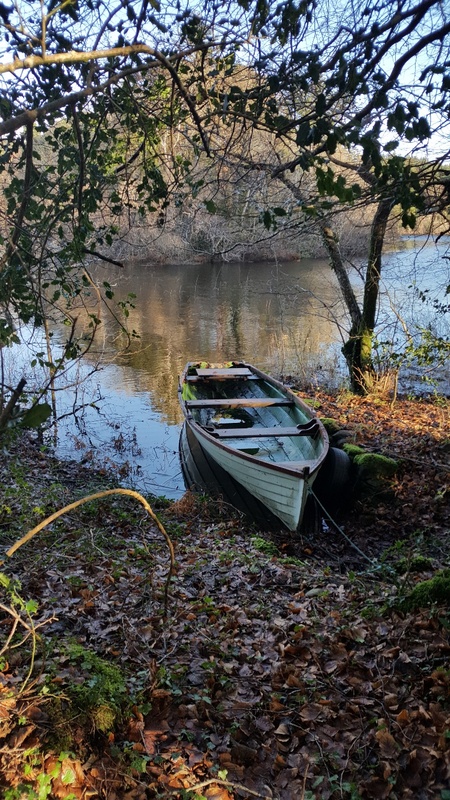 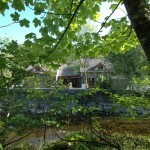 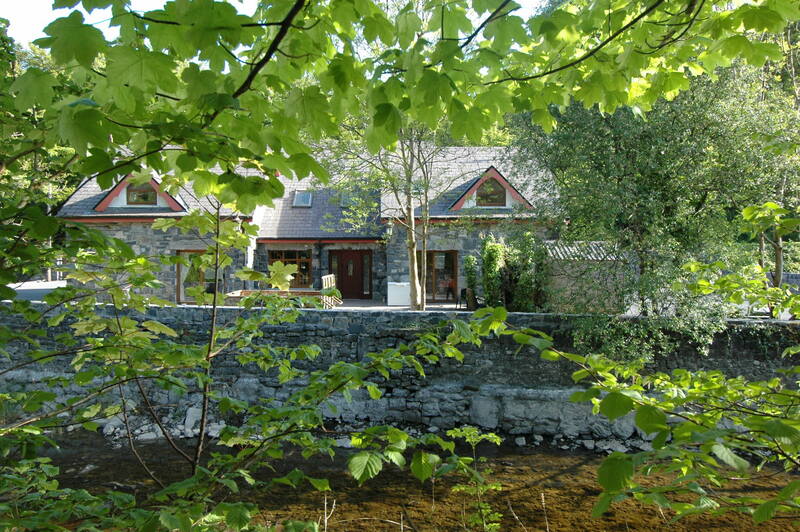 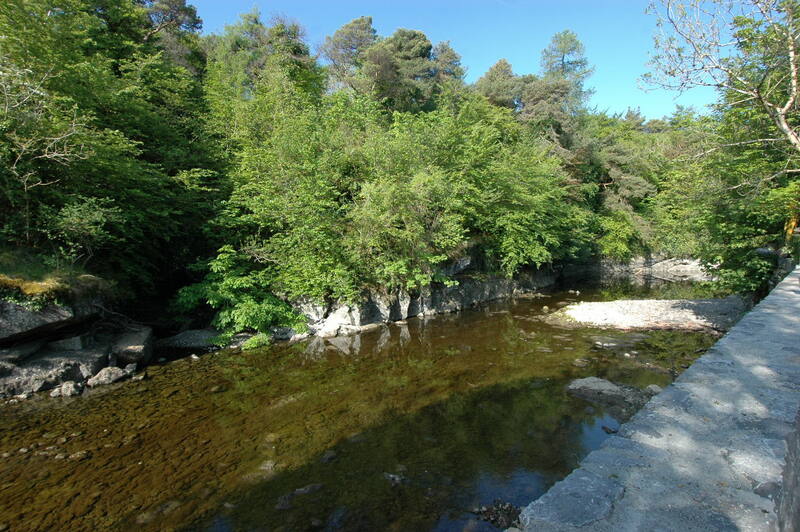 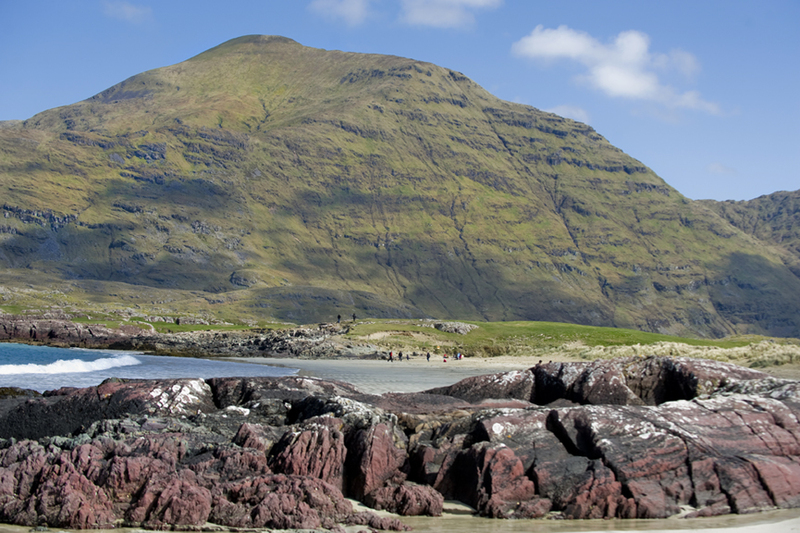 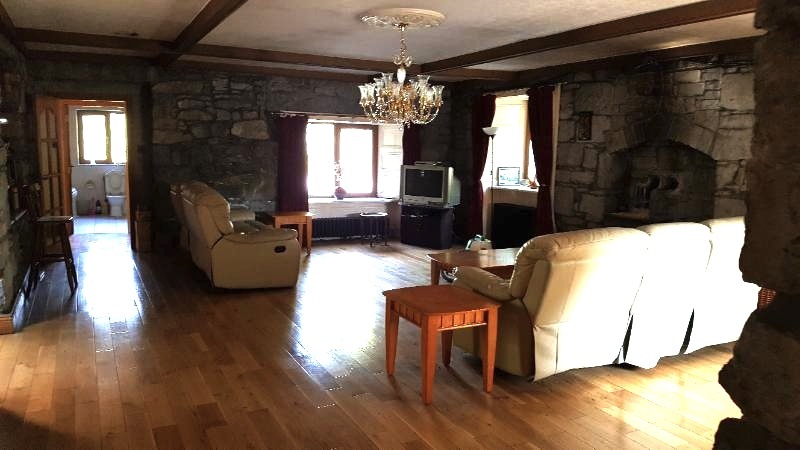 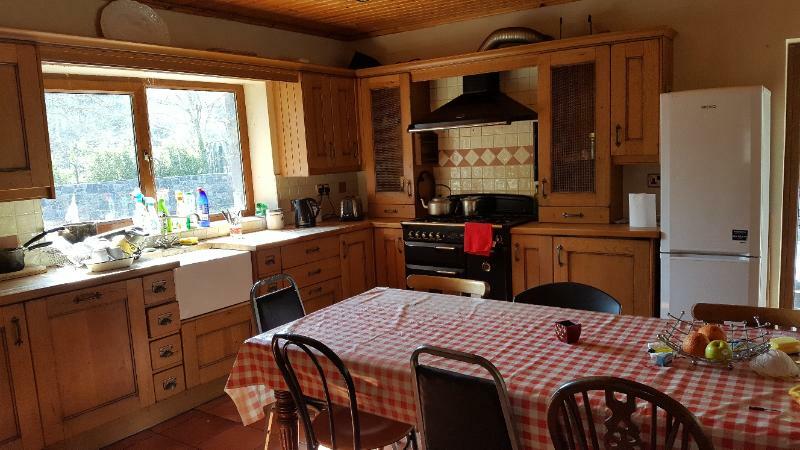 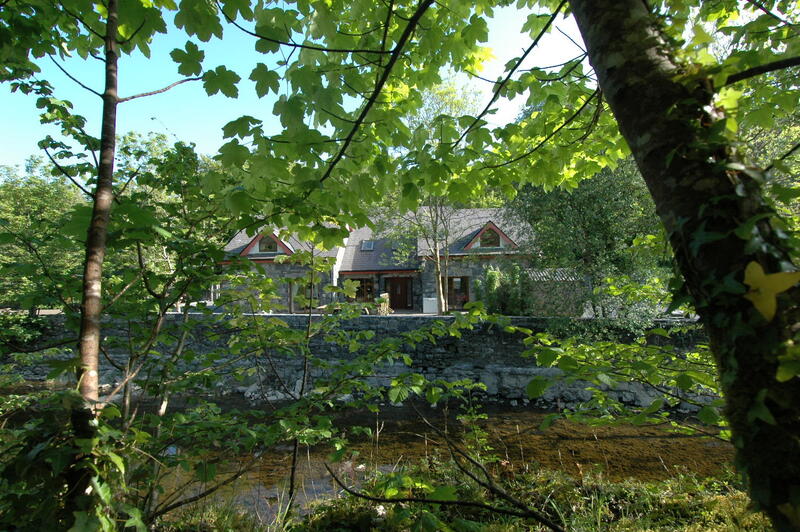 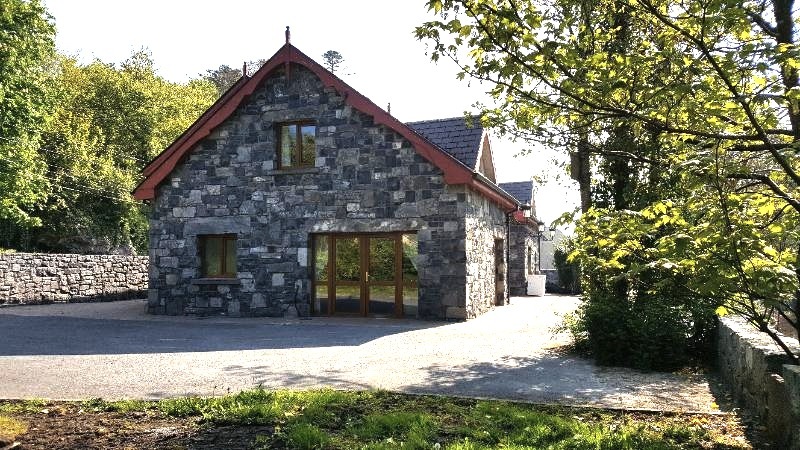 The property is within easy driving distance of Connemara, an area of renowned natural beauty with a wealth of activities to enjoy. 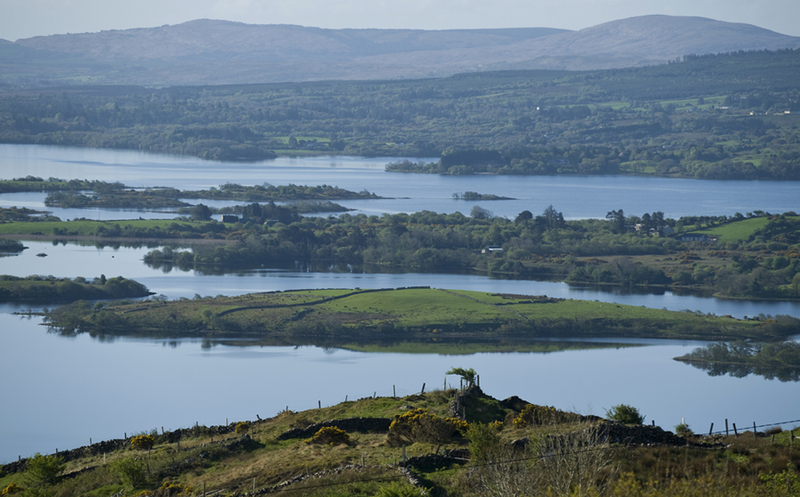 Historic Ashford Castle for fine dining and entertaining. 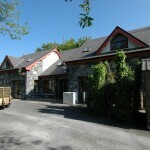 Exterior is landscaped and tarred, with fine patio area for dining out. 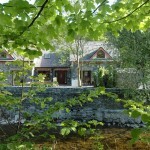 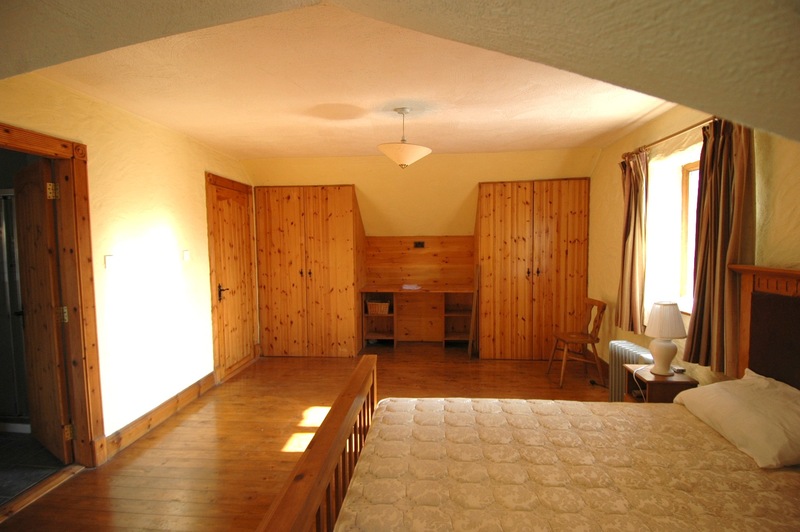 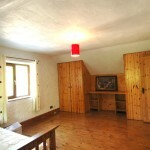 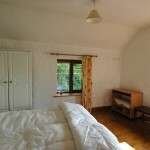 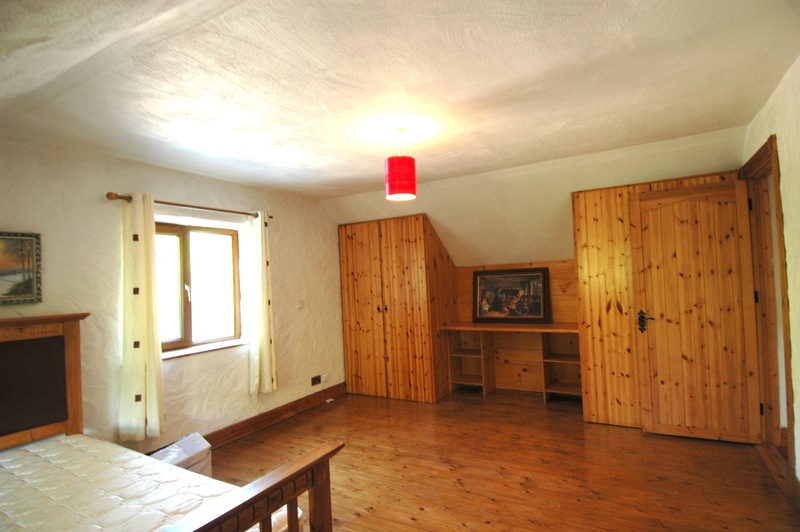 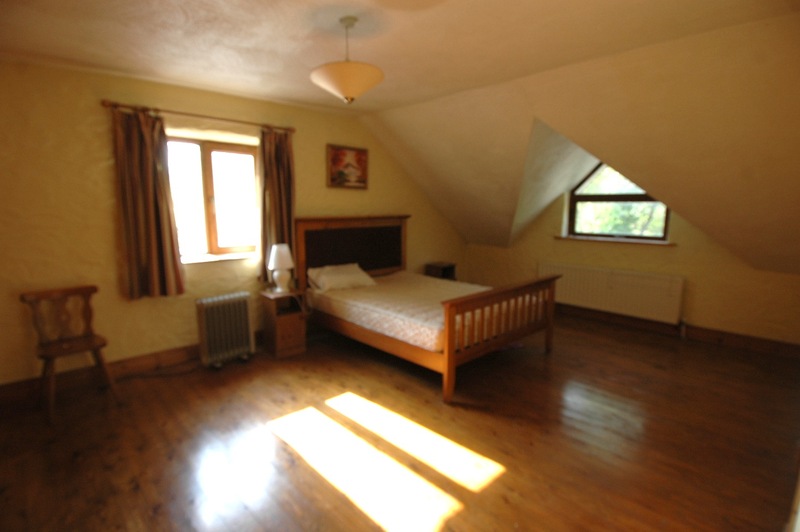 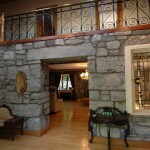 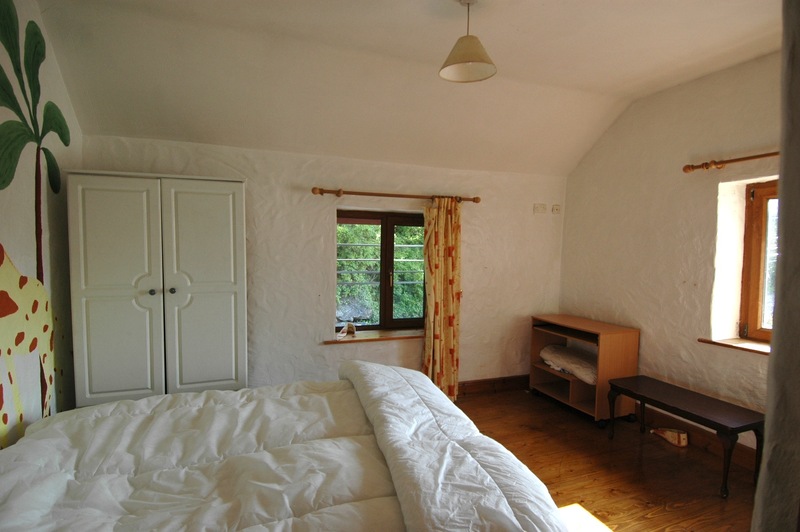 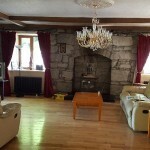 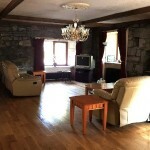 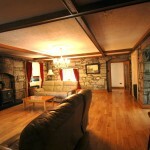 Surrounded by 7ft stone walls, private yet just by the town. 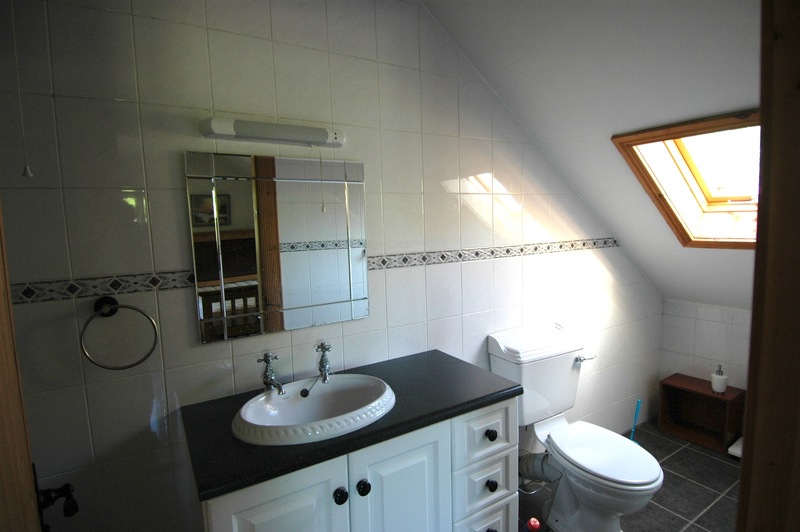 Viewing of all Properties at viewers risk. 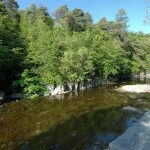 Please take care.